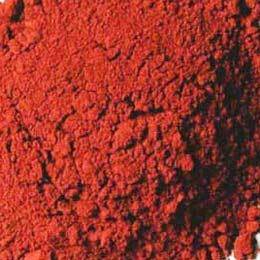 Red Iron Oxide Powder offered by us is ideal to be used as a pigment. The rarely occurring Natural Red Iron Oxide Powder is provided in bulk by us. Our Red Iron Oxide Powder is commonly known as super hematite. 25/40/50 Kg. H.D.P.E. Bags with liner inside.